Back at Google I/O 2017, Google announced that hands-free phone calling would come to the Home smart speaker. The feature finally arrived in August, but with one caveat - it could only use a randomly-chosen number or your Google Voice/Project Fi number. 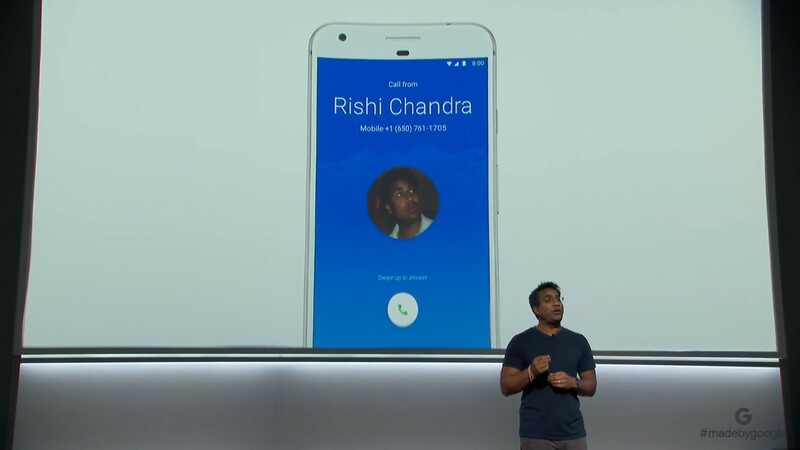 At today's press event, Google announced that outgoing calls from the Home would now use your personal phone number. Details were scarce, but presumably it spoofs Caller ID. Amazon just unveiled a similar solution, which also spoofs Caller ID. Hopefully we'll get more details about this feature soon. A Google support page has gone live, explaining the process for setting this up. Once you enter the phone number you want to use, an SMS confirmation message will be sent to the phone. When you confirm it, everything is good to go.